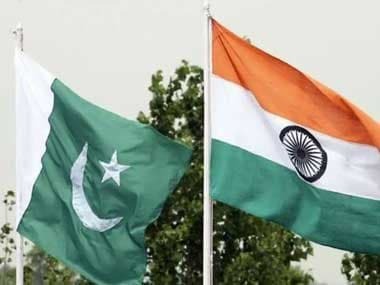 New Delhi: The NIA has summoned two Kashmiri separatist leaders — Ghazi Javed Baba and Farooq Ahmed Dar aka Bitta Karate — here on Monday for questioning in connection with alleged funding from Pakistan-based terrorist groups, officials said on Sunday. 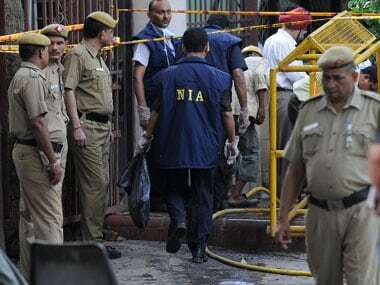 "We have summoned the two to appear before the National Investigation Agency officials at our Delhi headquarters at 10.30 am on Monday," an NIA official told IANS requesting anonymity. According to the agency officials, the separatist leaders have been asked to bring along details of their bank accounts and property papers. Last week, the counter-terror agency questioned Tehreek-e-Hurriyat leader Baba and Jammu and Kashmir Liberation Front (JKLF) leader Dar for four consecutive days in Srinagar, regarding their alleged involvement in raising, receiving funds through hawala channels for stoking violence in Kashmir. 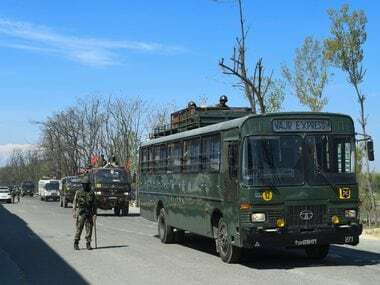 On 20 May, the agency had collected details of 13 accused and charge-sheeted accused in cases of arson attacks on schools and public property in Kashmir. 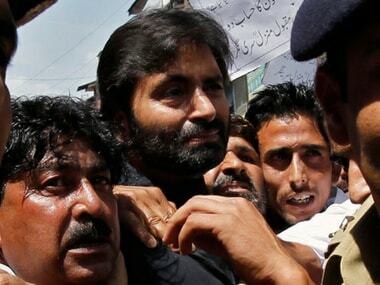 The agency had on 19 May questioned suspended Hurriyat leader Nayeem Khan — who was shown in a sting operation by India Today news channel while confessing that Pakistan was pumping in money to stoke trouble in the Valley in connivance with Hurriyat leaders. The channel aired the sting video on 16 May in which Khan admitted that money from Pakistan-based organisations was routed through hawala. 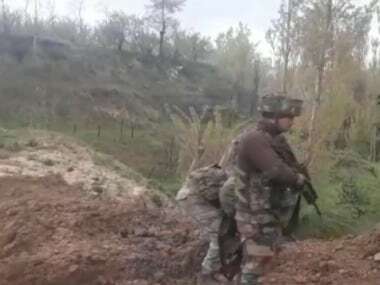 The official said the agency was probing all aspects of funding of separatist leaders and use of these funds in fuelling the unrest in the Valley after the killing of Hizbul Mujahideen militant Burhan Wani on 8 July, 2016.